EGaming, the Humble Book Bundle: Leadership Now is LIVE! 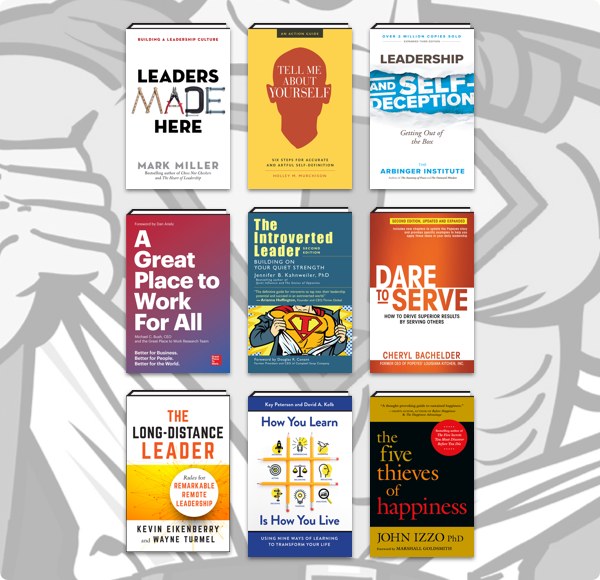 The Humble Book Bundle: Leadership Now by Berrett-Koehler just launched on Wednesday, December 5 at 11 a.m. Pacific time! Get ebooks like Faster Together: Accelerating Your Team’s Productivity, Leadership and Self-Deception: Getting Out of the Box, How You Learn Is How You Live: Using Nine Ways of Learning to Transform Your Life, and more. Plus, bundle purchases will support a charity of your choice!